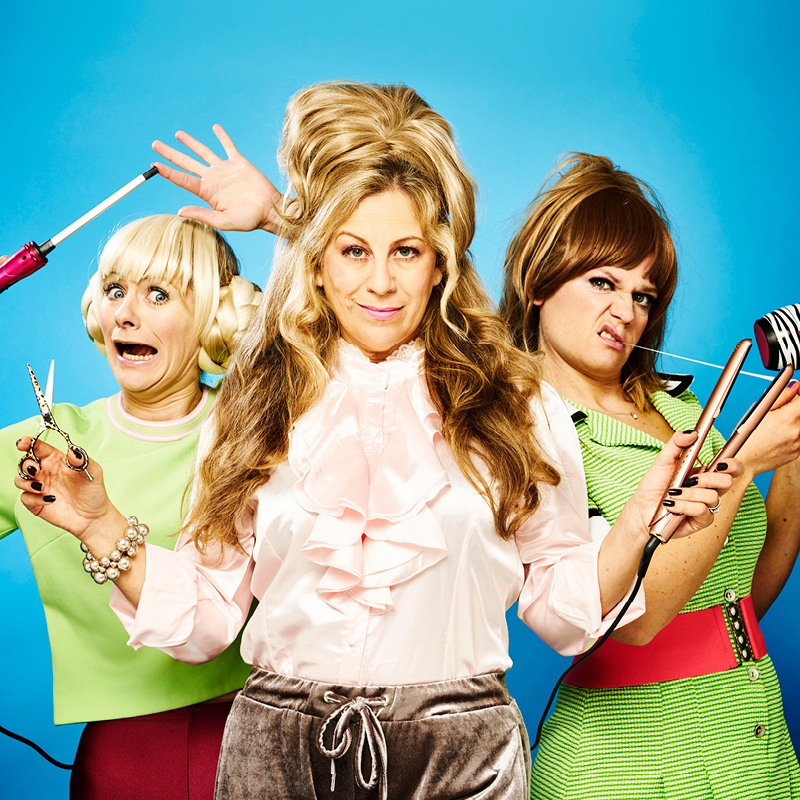 Cheeky, hilarious, and drenched in copious amounts of hairspray and pathos, Pamela's Palace is ★★★★ "an outstanding sitcom comic creation" The Scotsman. Pamela is the hard won queen of a buzzing beauty salon, Tiffany Rose her award-winning stylist, and Bronwyn their junior assistant, but secrets behind the glamour are revealed. With all the drama of a Mike Leigh and the sparkle of Strictly Ballroom, this brilliant trio celebrate the vulnerability and strength of anyone trying to make their way in an unforgiving world. So hold on to your Prosecco and embrace these dry-witted women with "big hair, big personality and lots of laughter" Fringe Review. ★★★★★ "The evening is a riot as three talented performers pout and strut their way through some dazzling choreography" Broadway Baby. Interactive Theatre International (ITI) is a professional theatre company founded in Brisbane in 1997, with staff and performers based in London and Brisbane. We create and produce high quality interactive, site-specific and immersive theatre at the light-entertainment end of the spectrum. Our forte is comedy and our audiences wide-ranging – from young children to centenarians, and even people who ‘don’t like theatre’. Our venues vary, too, from arts centres and black box theatres to restaurants and hotels, anywhere around the world. Joining Pamela’s Palace on the ITI roster are Faulty Towers The Dining Experience, Confetti & Chaos (formerly The Wedding Reception), Only Fools The (cushty) Dining Experience, and Signor Baffo’s Restaurant.